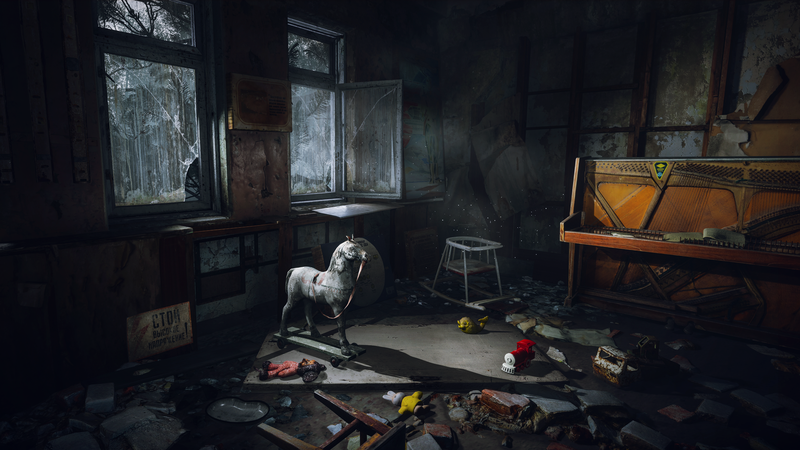 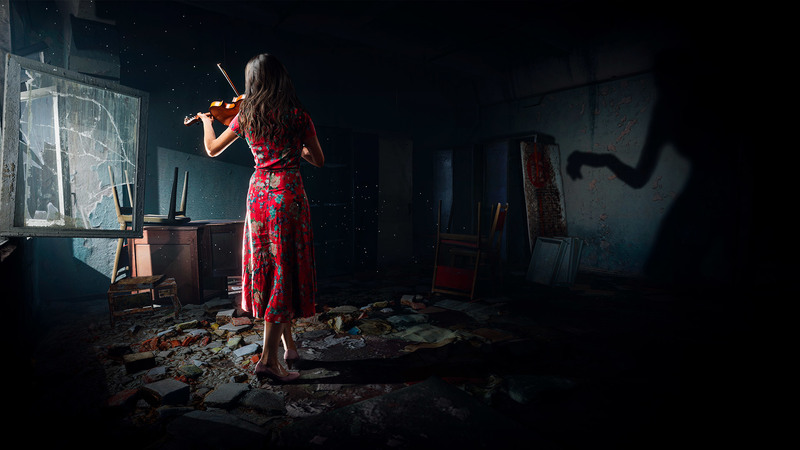 Watch the new teaser gameplay trailer of Chernobylite, a new survival horror exploration game recreated in the Chernobyl Exclusion Zone and developed by The Farm 51, the same studio as the game Get Even. 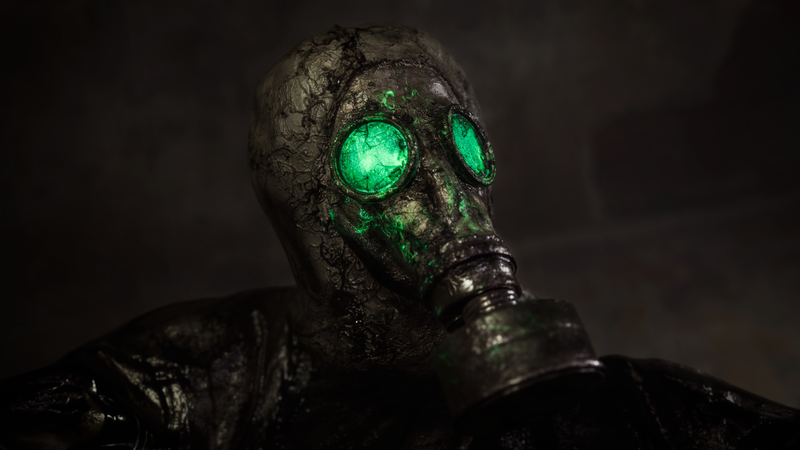 "Chernobylite is a science-fiction survival horror experience, mixing the free exploration of its disturbing world with challenging combat, unique crafting, and non-linear storytelling." 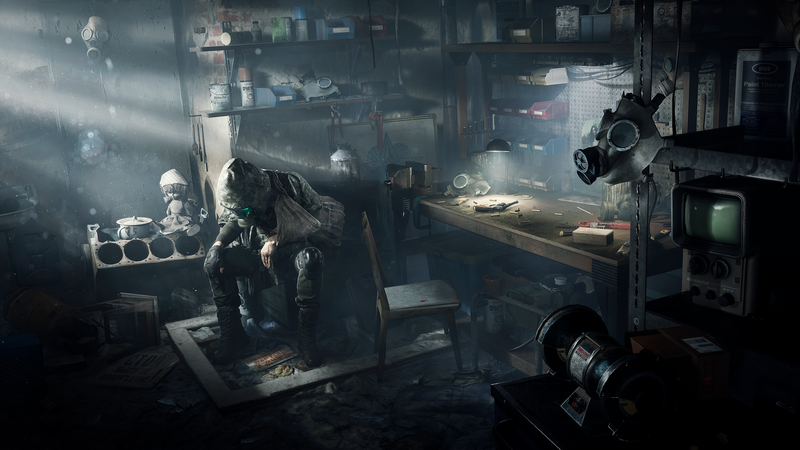 Available in kickstarter for those who want to play the demo or have Steam´s early access. 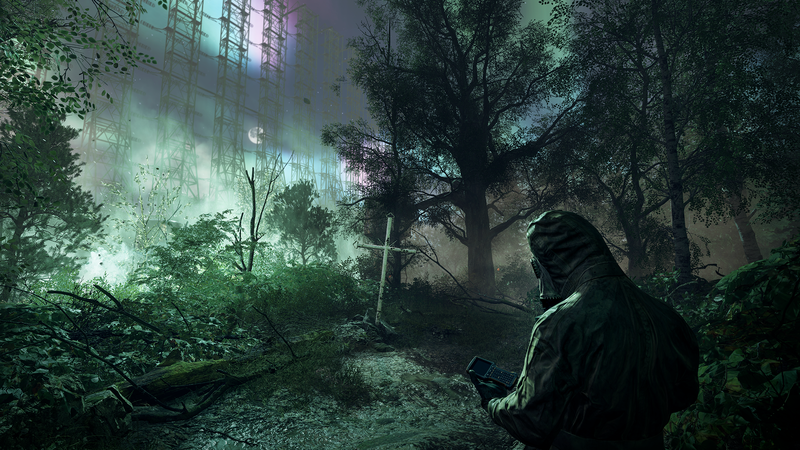 Also, new video. 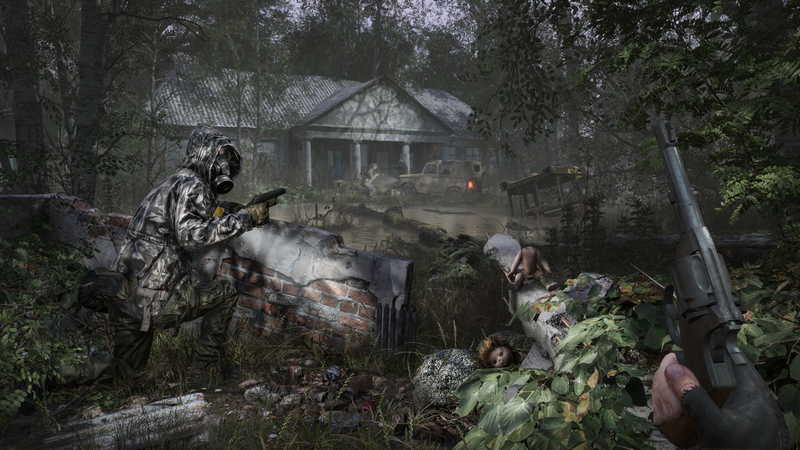 Official gameplay demo from Alpha Kickstarter.